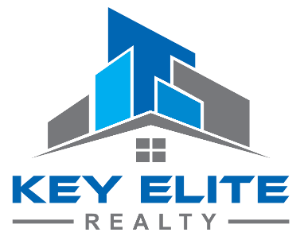 41173 Turnberry Ln, Clinton Township, MI.| MLS# 21558270 | Key Elite Realty | Macomb County Real Estate | Oakland County Real Estate | Call us at 586-286-1028 | Homes for Sale, Agents, Homes for sale in Macomb County. 2 Bedroom 2 Full Bath End Unit Ranch Style Condo. Master Bedroom with En-Suite Bathroom and Walk in Closet. Features New Roof (No Assessment), New Furnace and Newer AC. New Sump Pump w/ Backup.Vaulted Ceilings Throughout, Cozy Gas Fireplace in the Great Room. Maintenance Free Deck. 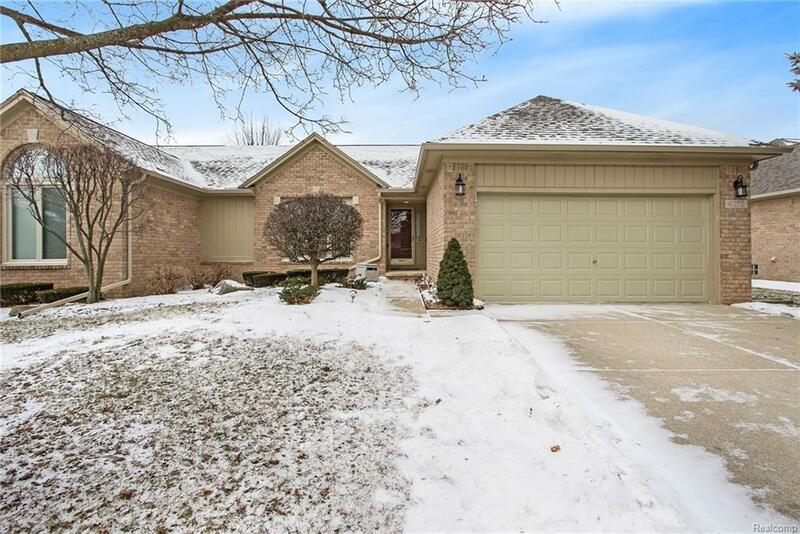 Plenty of Storage Closets, Open Basement with Cedar Closet.